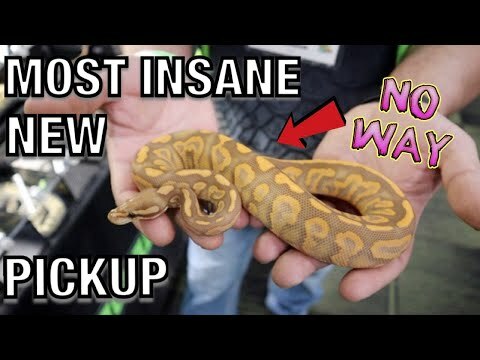 YouTube - Hissy Fit Reptiles shares their interviews from the spring 2019 North American Reptile Breeders Conference in Tinley Park. 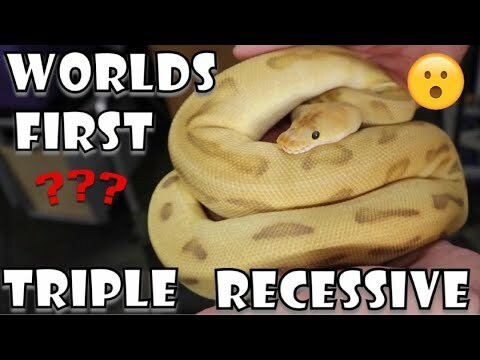 See some awesome sandblast ball python combos from Osborne Reptiles and some nice double recessive projects from The Snake Lab. 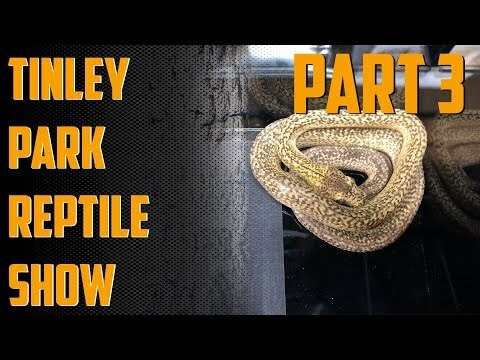 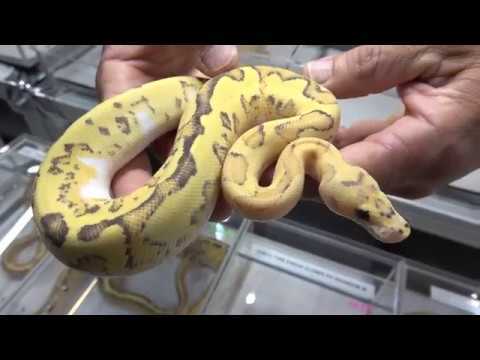 YouTube - Godbold Exotics shares footage of more of the awesome reptiles that were on display at the North American Reptile Breeders Conference in Tinley Park.